I've been doing a lot of running around the past week with going to events, keeping this blog alive, and holding down a full-time job. Not easy! Hence my recent streak of forgetfulness: On more than one occasion, I've shown up to appointments and discovered I forgot my SD card or camera battery (or even my camera). Here's a glimpse of what I've been up to, courtesy of my smartphone camera. 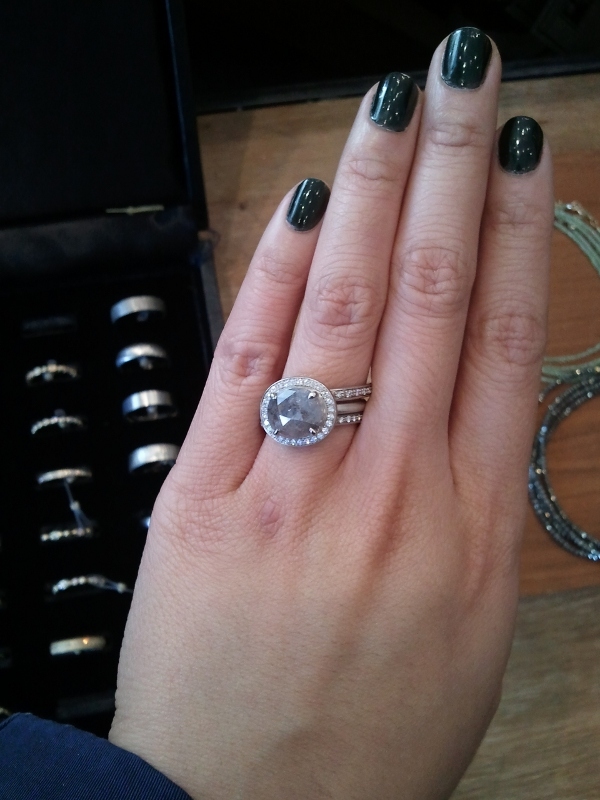 Waking up at 6:40 am can be tough, but taking car service to West Van to try on diamonds was worth it. The occasion? 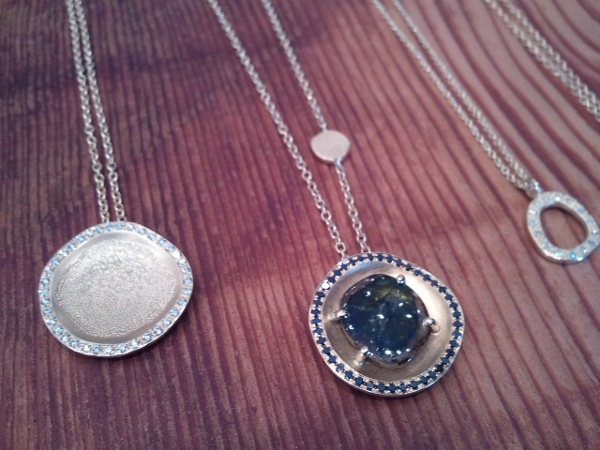 Toronto-based fine jewelry label Anne Sportun hosted a trunk show at Kiss & Makeup last week. Sportun's sparkling creations (made from gold, silver, diamonds, and other gems) are delicate yet striking, exuding a sensual and organic warmth inspired by nature. Trays of earrings, rings, necklaces, and even a rare paraiba tourmaline pendant invited guests to try on and touch. (Let's just say there was a lot of wistful longing.) If you missed the trunk show, don't sweat it: Anne Sportun is a staple label at Kiss & Makeup, and you can always request a one-of-a-kind piece you've seen via serial number. That same day, ION magazine and Little Burgundy hosted a spring 2013 media preview and a little party to celebrate the grand re-opening of their Robson Street location. Guys and gals alike can expect casually stylish footwear at Aldo's little sister store, which stocks labels like MEL by Melissa, Jeffrey Campbell, Vans, Fred Perry, and Truth or Dare by Madonna. 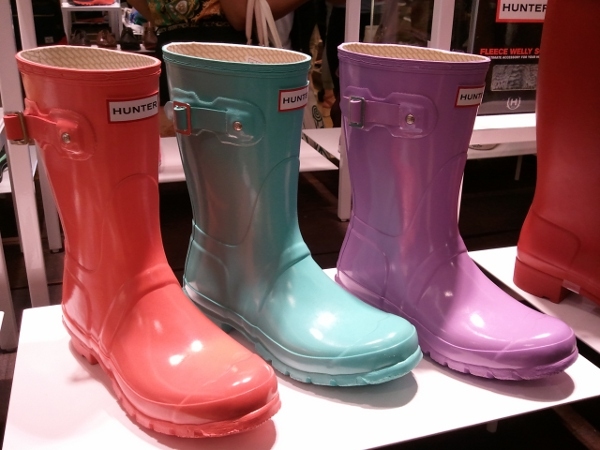 Highlights: the biggest selection of Herschel Supply bags I've ever seen and these adorable bow-adorned ankle rain boots from MEL by Melissa. 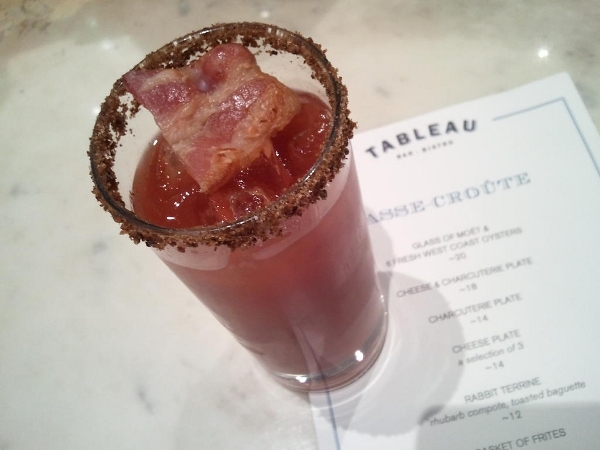 To celebrate the launch of their new Casse-Croûte menu, Tableau Bistro invited guests for an afternoon of oysters and bacon Caesars yesterday afternoon. There was even a shucking competition among local media personalities. Casse-Croûte (which means a light meal or snack) is available on weekdays from 2:30-5pm. 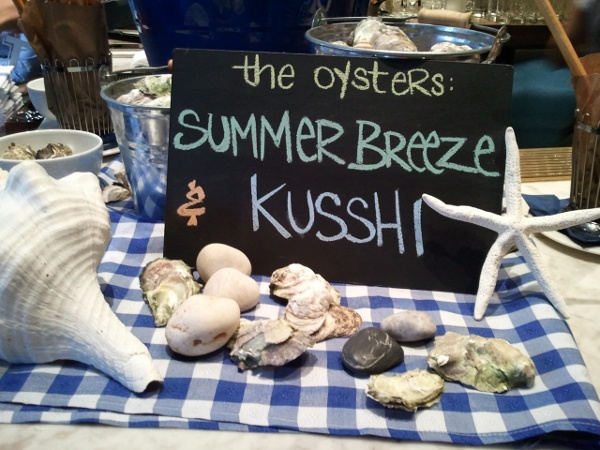 Oyster lovers, take note: A glass of Moet and half a dozen oysters will only set you back $20. I know where I'll be the next time I'm free during happy hour. Love the jewelry.. and your nails! So pretty! Love it all! Those nails..amaze!